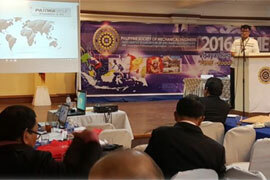 Bry Air Philippines sponsored PSME Regional Conference and shared its product portfolio through a product presentation. 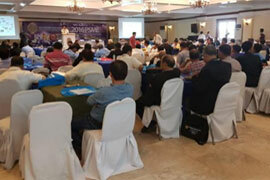 The conference was held in Iloilo, Philippines on 21 July, 2016. Through the conference, Bry-Air got the opprtunity to interact with Maridan Industries, Eon Industries, Herbanext etc.